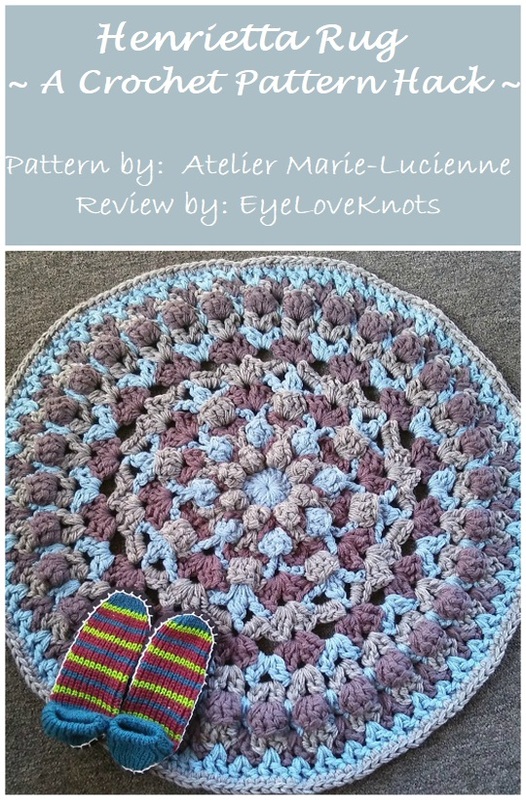 Back in September of 2017, I pattern tested the Henrietta Square crochet pattern for my friend Marjan of Atelier Marie-Lucienne. 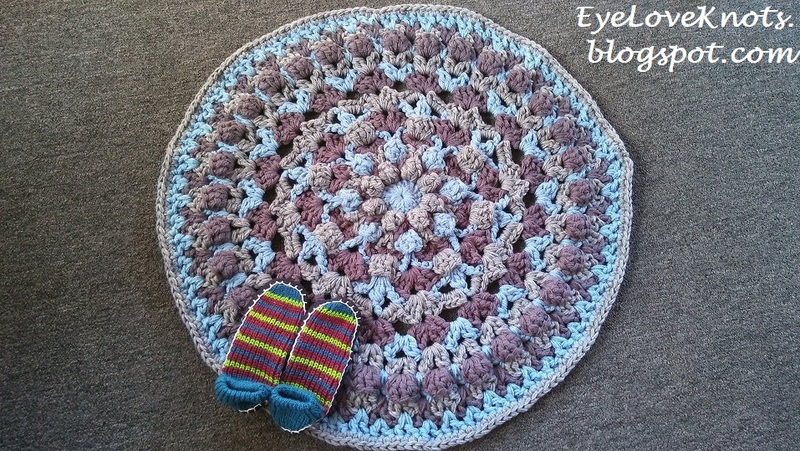 In her original design, she used the basic pattern to work up a dreamcatcher (the point where I stopped on my rug), a pillow, and a blanket. I wanted to do something different with my test, and so I decided on a rug for my home. With a rug, you want a durable yarn – something that can be walked all over, feet rubbed on, pets laying on and playing under, in my case, and handle machine washing and drying well. My go to durable home project yarn is Red Heart’s Super Saver. It is that yarn that everyone says is scratchy, but with one wash, it softens up nicely, and can handle wear well. I had a gift card from my birthday for Michaels, so I went out with my friend Vee to lunch, and then to our local Michaels for some yarn. Together we put different color combinations together, and ultimately, it was decided on the Delft Blue, Grey Heather and Charcoal colors. Below you’ll find my review on the Henrietta pattern up to the end of the round portion. I have not gone on to work up a square project yet. 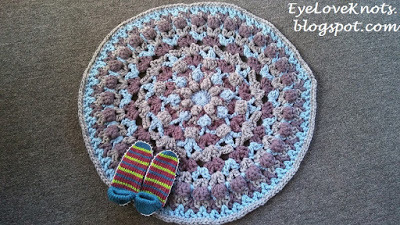 In the original pattern, Marjan uses a dk weight yarn to create all of her projects (a blanket, a pillow and a dreamcatcher), but because I wanted to create a rug, I used four strands of a heavy weight worsted weight yarn held together. I really like Red Heart’s Super Saver for projects that need added durability, and machine wash and dry well. I worked on my rug in a few seatings, for a total of about six hours, 15 minutes. My rug measures 32.25″ across. This pattern is written in UK terms. If you follow US terms, I recommend crossing out and replacing the UK terms with it’s respective US term. Example, a UK treble crochet is actually a US double crochet. This can be confusing to try and transpose in your mind if you are not used to it. Before I began, I wrote out what my color scheme would be, and decided on Blue as Color A, Light Grey as Color B and Dark Grey as Color C. You could work your rounds randomly, but I do better with structure. I fastened off at the end of every round, and took time to weave in my ends after every few rounds so I didn’t have a billion ends to weave in at the end, plus it’s easier to weave in when you are closer to the points, rather than trying to work into a whole piece. This pattern is written in a little different than most, but is very easy to follow with the help of photos for each round. AND! There are even photo tutorials showing how to work the different stitches used at the very end of the pattern. When joining to a popcorn stitch, I did so in the back loop of the first stitch. I also recommend after completing a round following a popcorn stitch round, to take time to pop all the popcorn stitches out to the right side. To make my rug, I worked the pattern through Round 15, and then I added an extra round of single crochets (US term) to give it a nice finish. I will say though, my rug puckered a little bit, and I did not realize it until I had already sewn in the ends for Round 15. If I were to redo it, I would try to work Round 15 with one v-stitch followed by one double crochet (US term) in place of the second v-stitch. I can’t say for sure that this would fix the issue, I these are my thoughts. 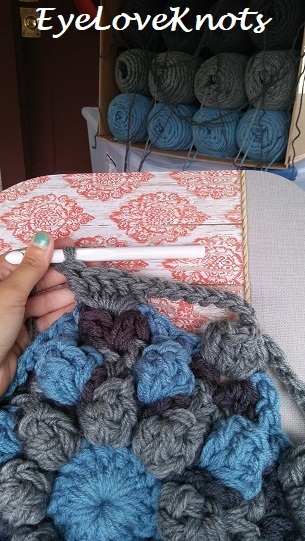 Share your version of this project on Ravelry – Henrietta Square. 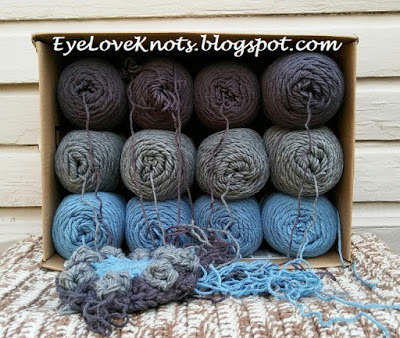 While you are there, check out the EyeLoveKnots Ravelry page to keep track of all your EyeLoveKnots favorites in your que, and share your WIPS and finished projects! 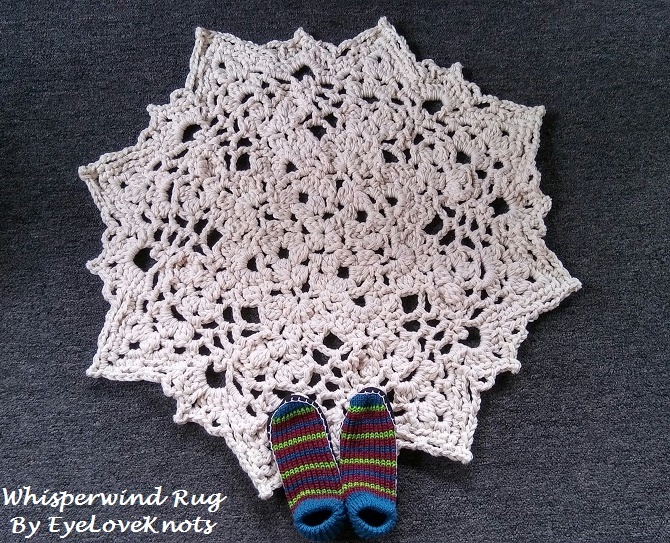 Don’t Crochet but Interested in Purchasing a Henrietta Rug? Visit the EyeLoveKnots Etsy Shop to see what I have available! Use the search box to type in what you have in mind, or feel free to send me a message with your custom request. I am happy to make in any custom size and/or color. View color options here: Super Saver (affiliate link), Super Value. Oh! Wow! Thank you so much for reviewing the "Henrietta Square"! I still haven't found out why it was ruffling at round 15 though. I have made another one (a cushion for my mum – using a N°5 hook) and it worked out fine. Happy to know you like the rug and it's been loved (do hug Sheiloh for me)! 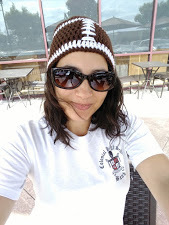 It could just me the way I crochet, but better to share my experience in case someone else experiences it too, or for when I make another one, I can look back and say, "oh yeah, I experienced this last time…". I am still looking forward to trying my hand at the dreamcatcher, and now with Spring almost here, I am thinking maybe a throw pillow to match my new Spring wreath. Hmmm… Maybe a new rug too! Thanks for giving me the opportunity to pattern test for you! 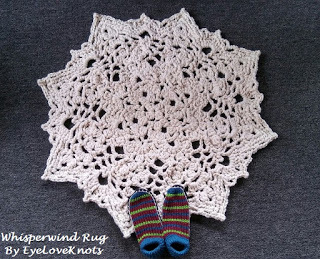 This is such a lovely crochet rug. I would love to be able to crochet. Thanks for sharing at Creative Mondays 🙂 Hope you can join us tomorrow. 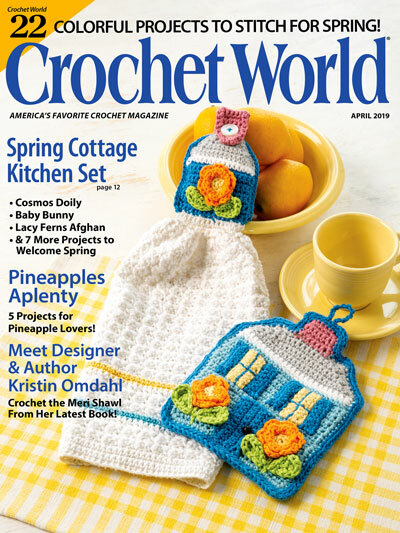 Crocheting isn’t as difficult as you’d think – knitting is though! Some great teachers on YouTube. 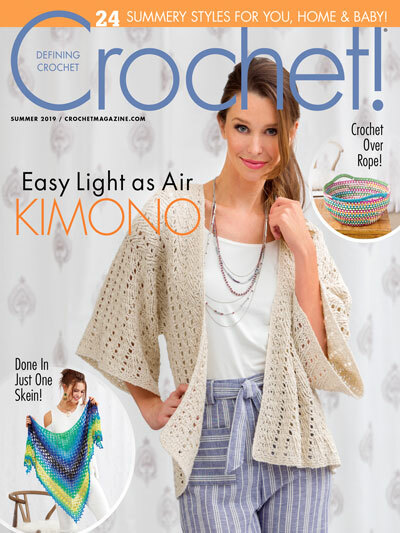 My favorites are Mikey of The Crochet Crowd, and Emi of Hectanooga. Un trabajo ideal…me gusta mucho!! It’s a very pretty pattern and I love the colors you used. Thanks, Teresa! Am trying to make things to fit my home. Right now, it doesn’t really have a color scheme yet, but I think I am getting closer. What a great project. It is not often you see a crochet rug. 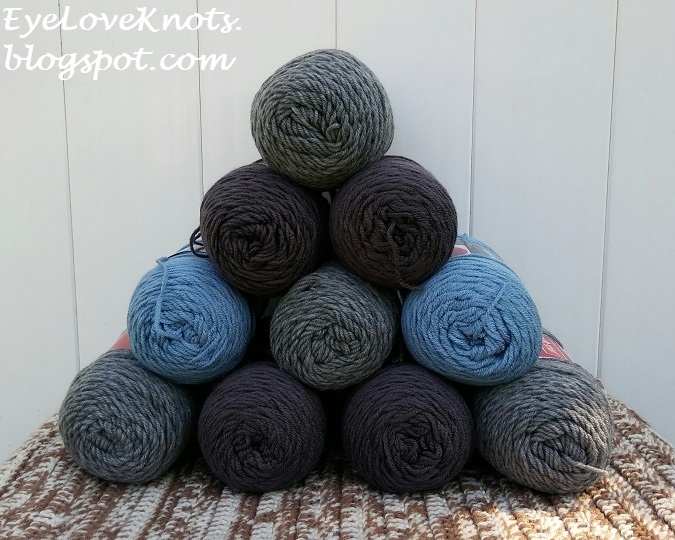 Thank you for linking to Ginx Woolly Link Party for June. One of my favorite projects! It has been in the center of my living room ever since I finished it. I am contemplating making another in a different yarn type, and colorway.